You can easily use Bootstrap collapse feature to expanding and collapsing large data. You need two elements to work on this features: first one is controller like button or hyperlink through which you can collapse the other element and second is collapsible element itself. 1. What is HTML ? 2. What is PHP ? 3. 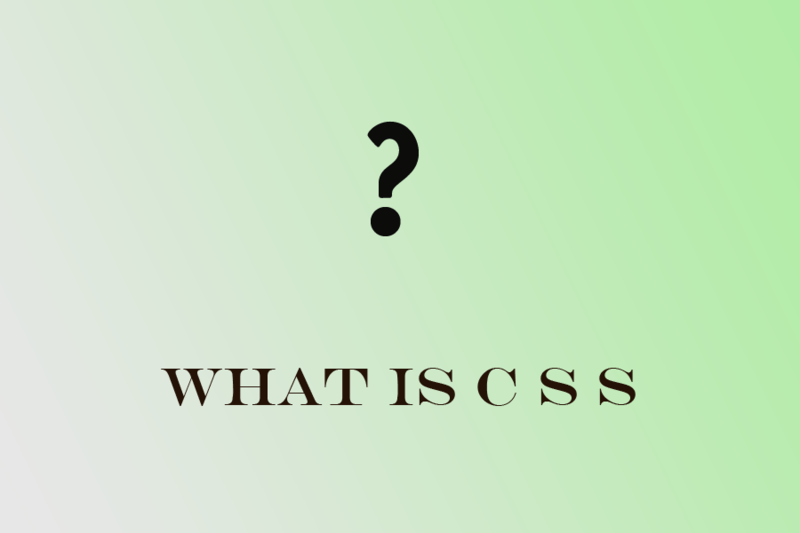 What is CSS ? You can use the Bootstrap collapse feature to expanding and collapsing large amount of data by using data attributes. Attribute data-toggle="collapse" is used to control the collapsible content such as show and hide content. Attribute data-target="#id" is used to connect the controller like button with the collapsible content. Class .collapse indicates a collapsible element which means class .collapse tells that this is the content that will be show and hide by clicking a button. Note : You will use the href attribute instead of the data-target attribute for anchor tag. if you want to show content only by using collapse() method then pass parameter 'show' in collapse method and if you want to hide content only then same as pass 'hide' parameter to collapse method. .collapse('show') to show a collapsible element. .collapse('hide') to hides a collapsible element.